Our range of products include pulp molded bagasse tableware machinery, bagasse tableware machine, sugarcane bagasse plates making machine and bagasse tableware pulp molding machine. 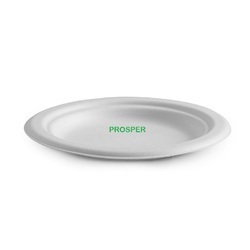 Offering you a complete choice of products which include biodegradable sugarcane bagasse 5 compartment plate, biodegradable sugarcane bagasse bowl, biodegradable sugarcane bagasse container, biodegradable sugarcane bagasse plates and biodegradable sugarcane bagasse round plate. 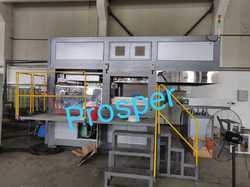 Manufacturer of a wide range of products which include pulp tableware molding machine, semi auto bagasse pulp molding machine, semi automatic biodegradable bagasse tableware machine, eco friendly plates making machine and sugarcane bagasse plates making machine. 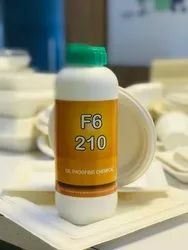 Our range of products include oil repellent chemical for sugarcane bagasse tableware products, water or oil repellent proofing agent for sugarcane bagasse tableware, water repellent proofing agent for sugarcane bagasse tableware, water or oil repellent proofing chemical for sugarcane bagasse tableware and oil proofing chemicals for 100% biodegradable & compostable tableware products. 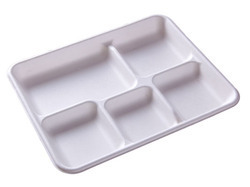 Providing you the best range of 6 inch round sugarcane plate, 7 inch round sugarcane plate, 9 inch round sugarcane plate, 9 inch 3/ compartment sugarcane round plate and 10 inch round sugarcane round plate with effective & timely delivery. 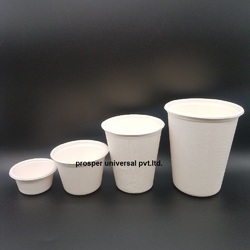 Leading Manufacturer of 90 ml sugarcane bagasse tea cup, sugarcane bagasse tea cup, eco-friendly tea cup, 55 ml sugarcane bagasse tea cup and 110 ml sugarcane bagasse coffee from Rajkot. 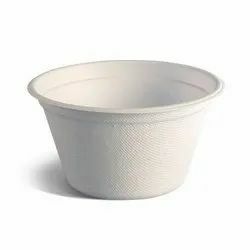 Offering you a complete choice of products which include 90 ml bagasse tea cups, biodegradable sugarcane bagasse cup 200ml, biodegradable sugarcane bagasse cup 55 ml and sugarcane bagasse cups. 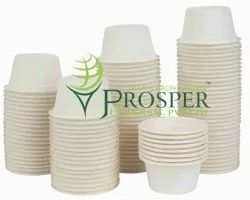 Offering you a complete choice of products which include sugarcane bagasse cup and glass, bagasse coffee cup lids, cup lid and bagasse cup lid. 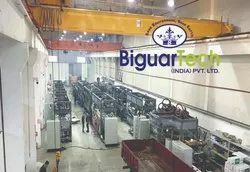 Leading Manufacturer of fully automatic sugarcane pulp molding machine, fully auto bagasse pulp tableware molding machine, sugarcane bagasse tableware making machine, eco friendly paper plats making machine and biodegradable paper plates making machine from Rajkot.